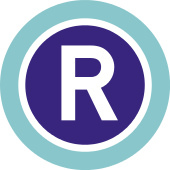 The Rinkai Line is a railway line in Tokyo (refer to #036). It runs through the newly developed city center at Tokyo's waterfront area as well as Yurikamome (refer to #346) does. The Japanese word "rinkai" means "waterfront" in English. The Rinkai Line connects Shin-Kiba Station in Koto Ward with Osaki Station in Shinagawa Ward (refer to #115). 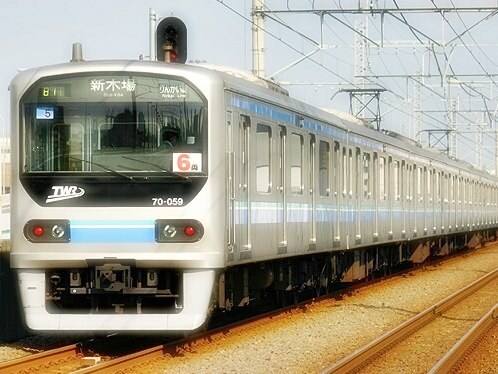 The line is directly linked to another railway line, the Saikyo Line, at Osaki Station.